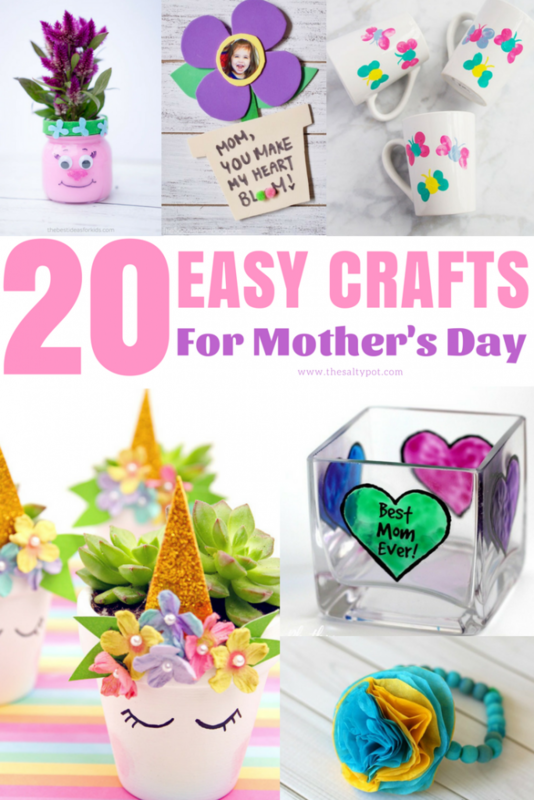 If you are looking for a DIY craft your kids can make for Mother’s Day, check out these 20 Easy Mother’s Day DIY Crafts! 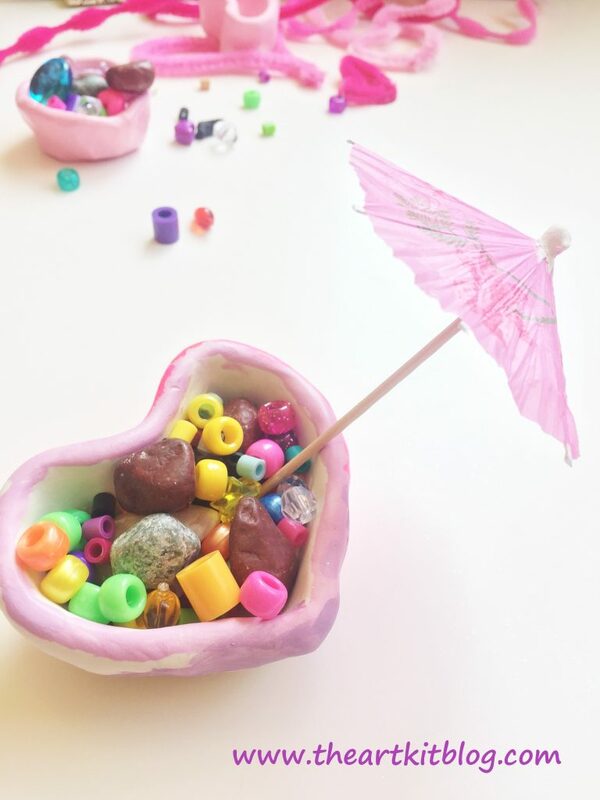 Anyone can help with these simple gifts, whether this be a craft at school, church, or even daddy or auntie can sit down and help the kids make them! 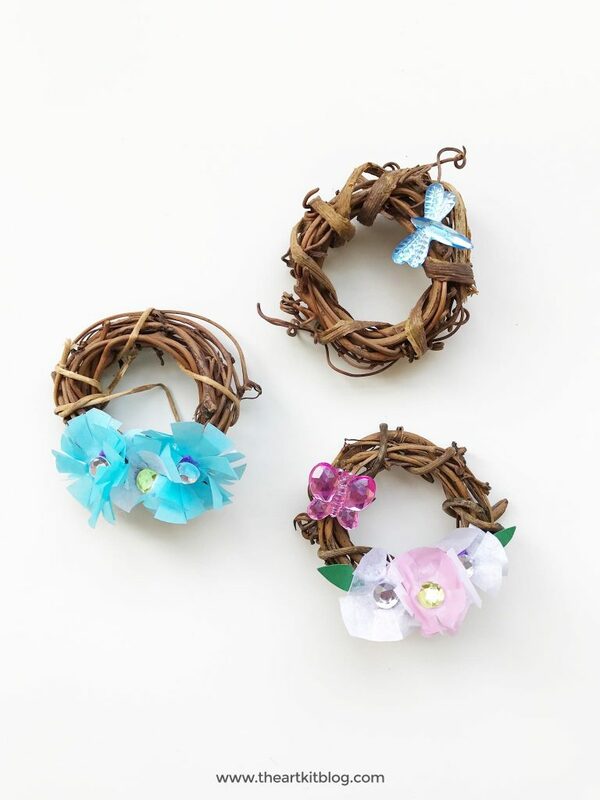 Make mom feel extra special this Mother’s Day with a handmade gift that will tug at her heart strings! Want something cute and useful??? This fabric tray is a must have!!! 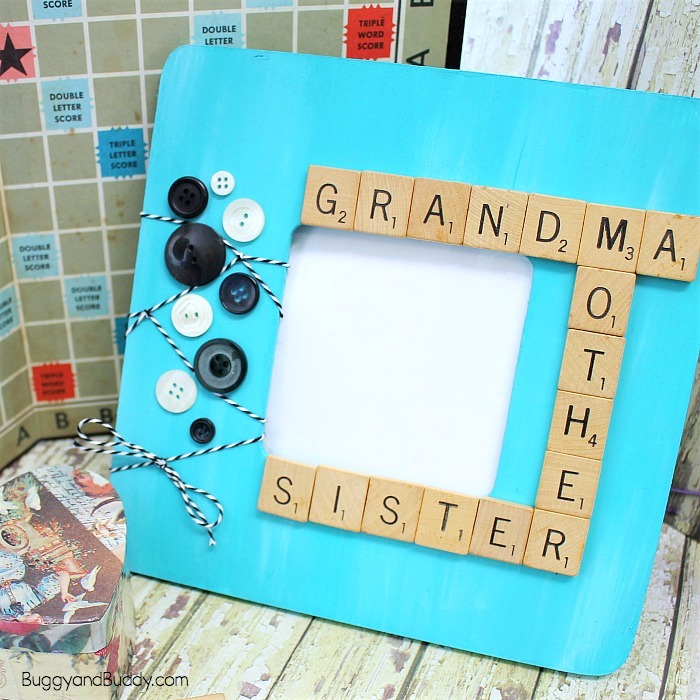 This is a simply adorable craft using your favorite wooden tiles!!! 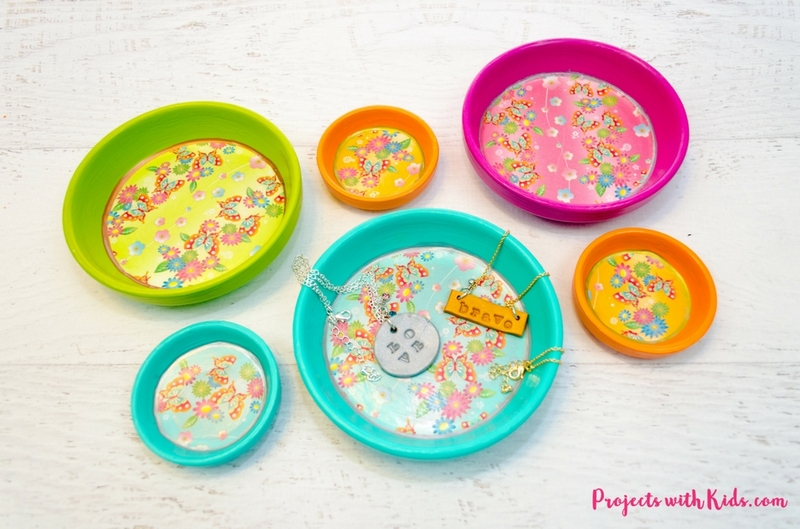 A perfect way for little’s to give her flowers and jewelry in one cute gift! 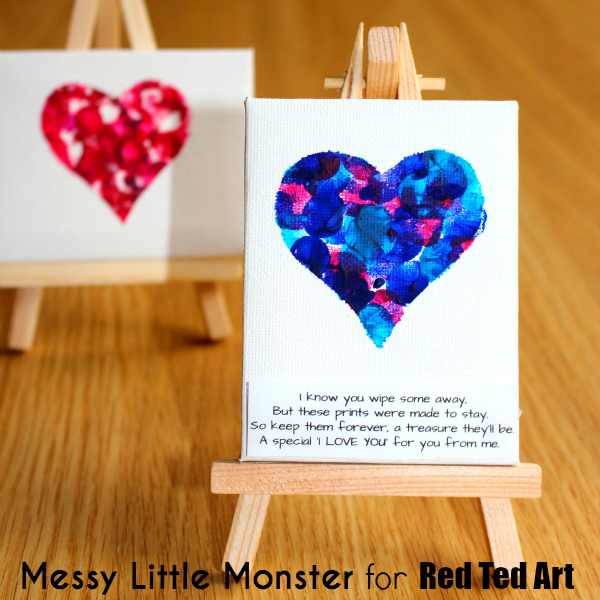 This craft is a treasure that is definitely for keeps!!! These flowers will bring out the artistic ability in you!!! Perfect for a vase too!!! 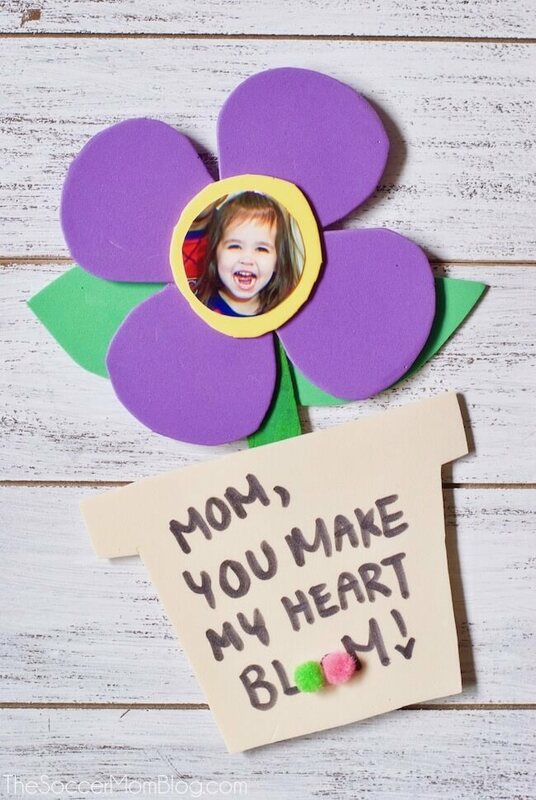 A personalized cutie craft that she will keep and treasure for a lifetime!!! Who doesn’t love those magical unicorns??? 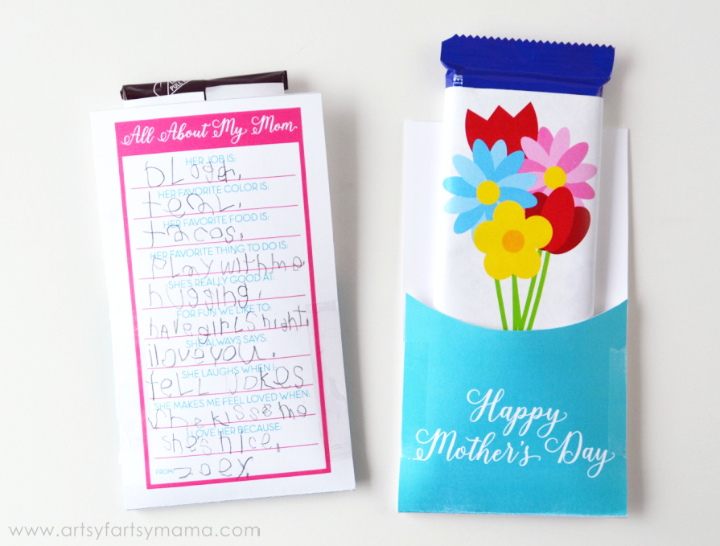 Simple adorableness that mom will LOVE! 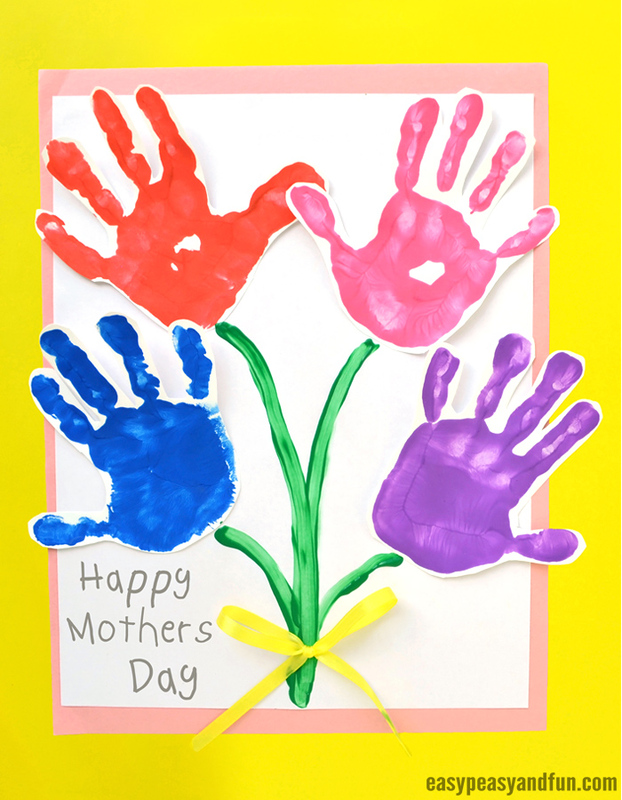 A perfect craft that will show Mom your awesome creativity!! 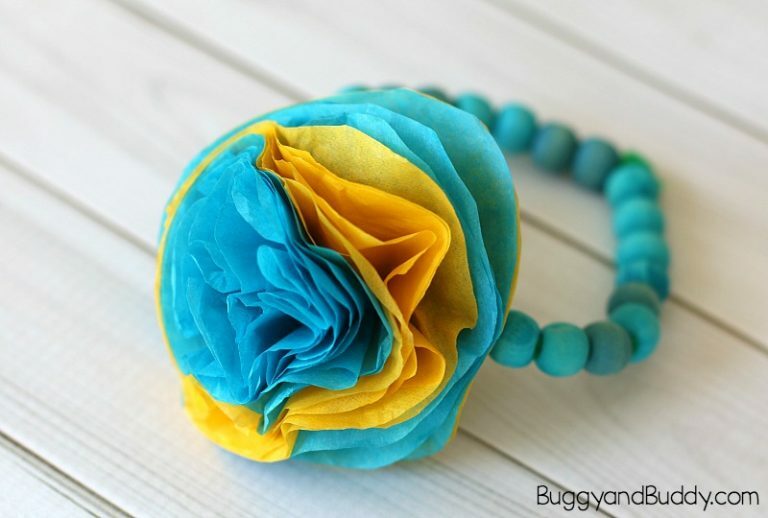 A creative and colorful craft that will make her smile. Add some flowers to make it a vase!! Add a personalized touch using your own fingerprints in creating those wonderful designs!!! 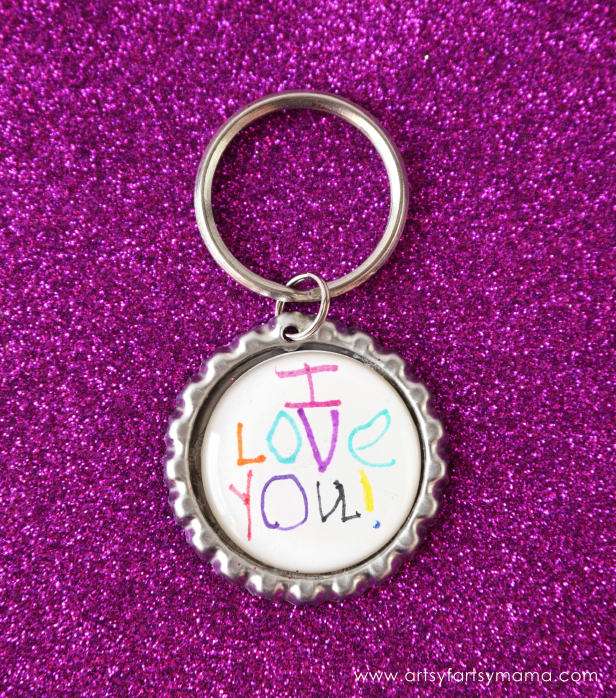 This sweet gift is perfect to add your personal touch! 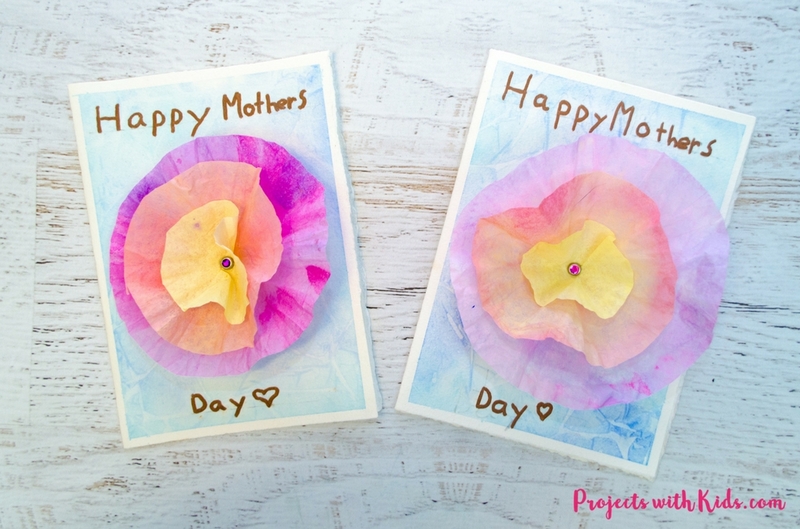 We’re halfway through our list of Mothers Day DIY Craft Ideas!! Keep on going for the rest!! 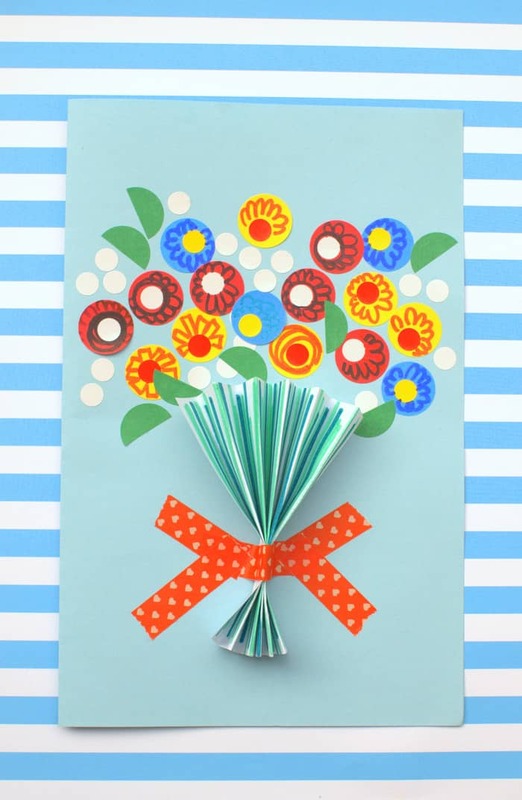 This is a cute craft using recycled materials!!! 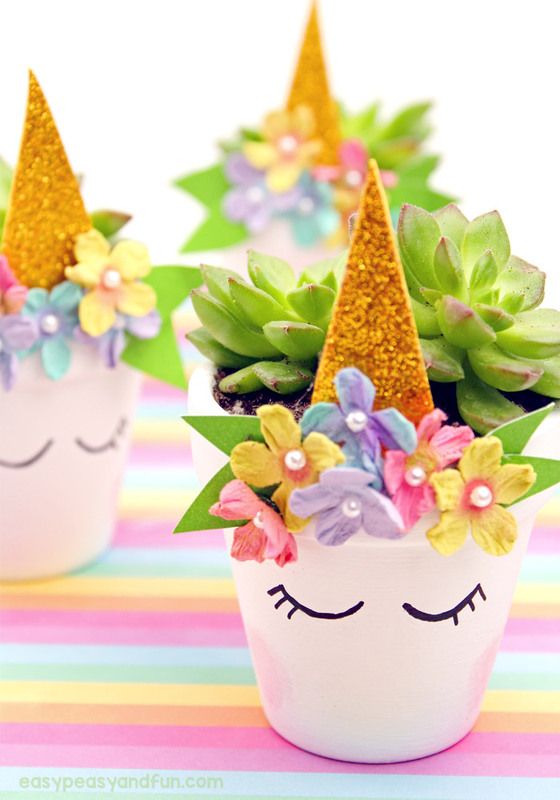 This cute and colorful craft is easy to make!!! 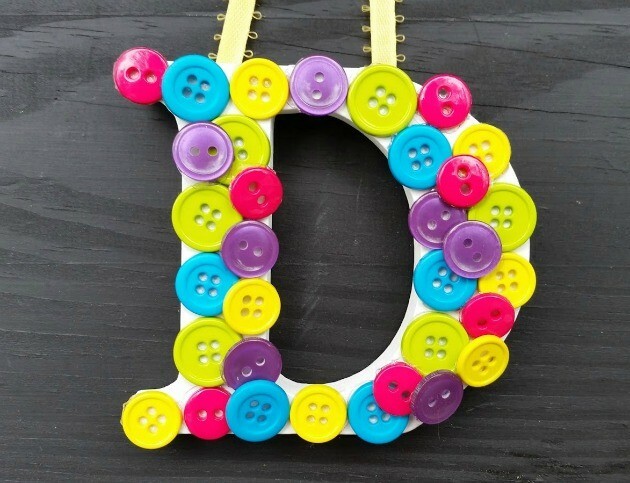 Using those loose buttons in your home, you can come up with these adorable gift!!! Who doesn’t love to receive cards??? You can write your heart out and show them how you really value them in your life!!! 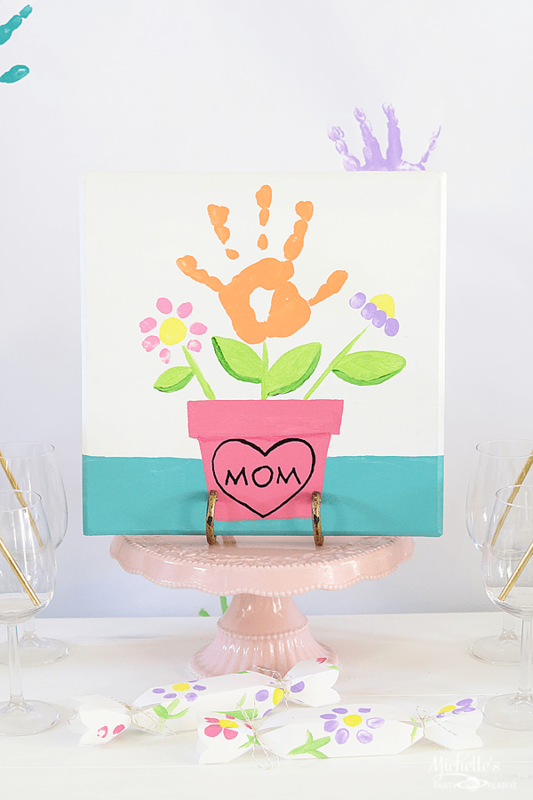 Another keepsake gift that you can give to your Mom!!! The designs will glow with this stained glass!!! A super sweet handmade (haha, see what I did there?) gift for Mom that she will love!! Does Mom love plants ??? 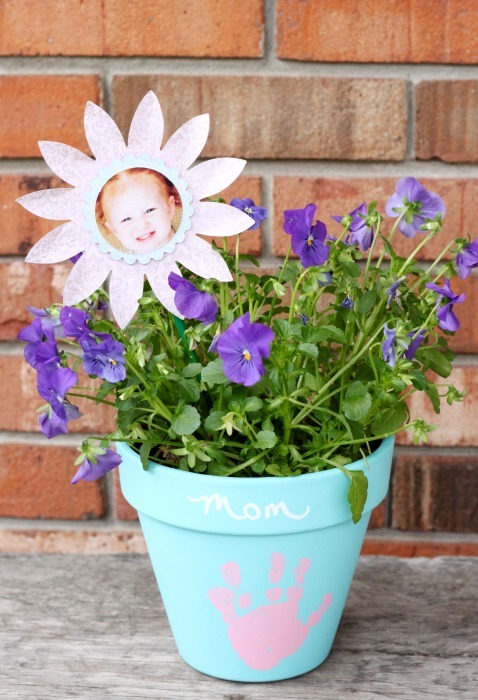 These wonderful pots are adorable to show off Mom’s little blooms! Another flower craft for our lovely Mom’s!!! 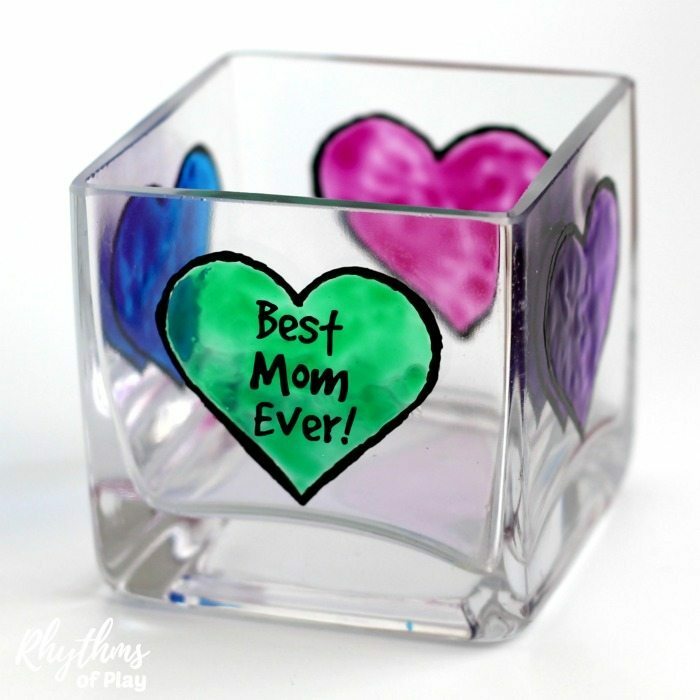 A unique gift idea that Mom will totally love!!! 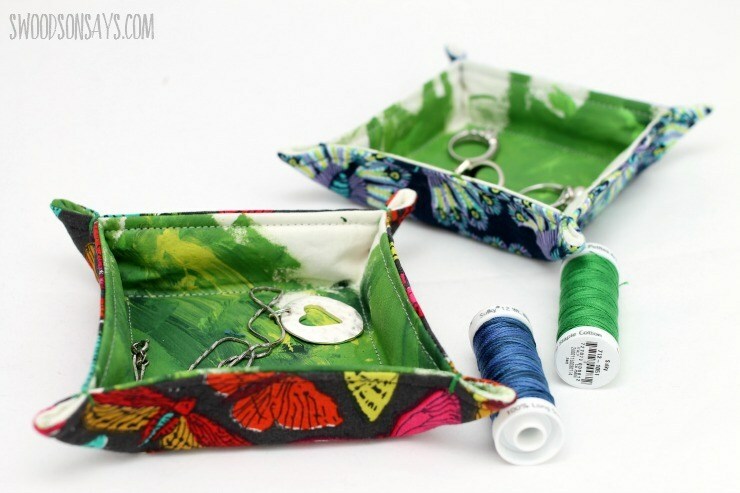 It’s boho handmade vibe can be used to organize her jewelry!!! 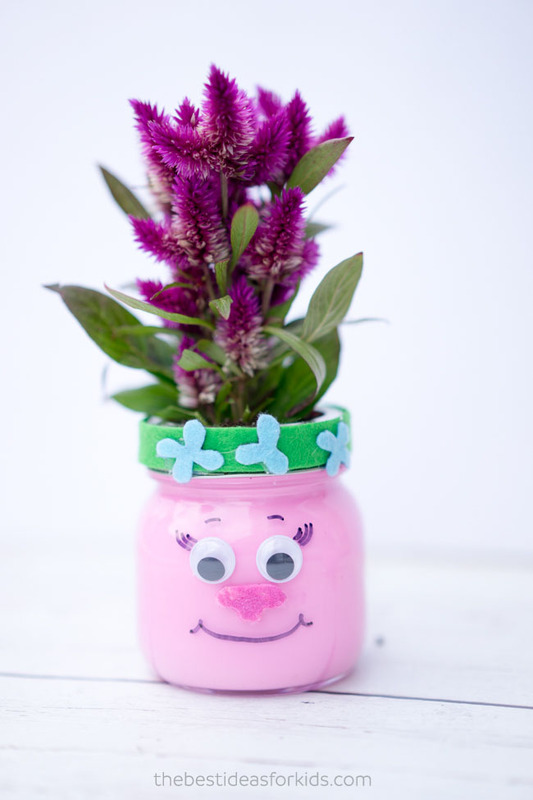 A simple yet very memorable craft that you can make and Mom will love!!! These oven baked treats can be used for different purposes!!! 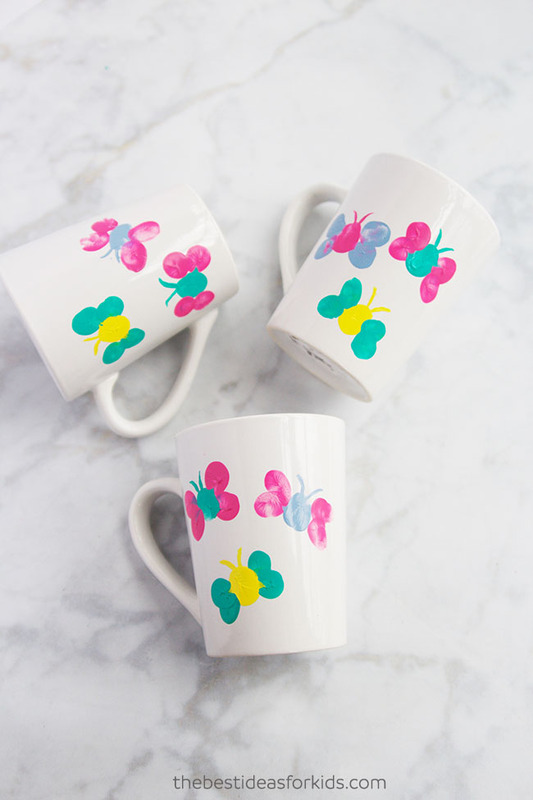 Add some colors and designs for a more personalized gift!!! These coasters are not only useful abut also environment friendly!!! It is easy to make using materials from nature!!! Don’t throw away those puzzle pieces!!! 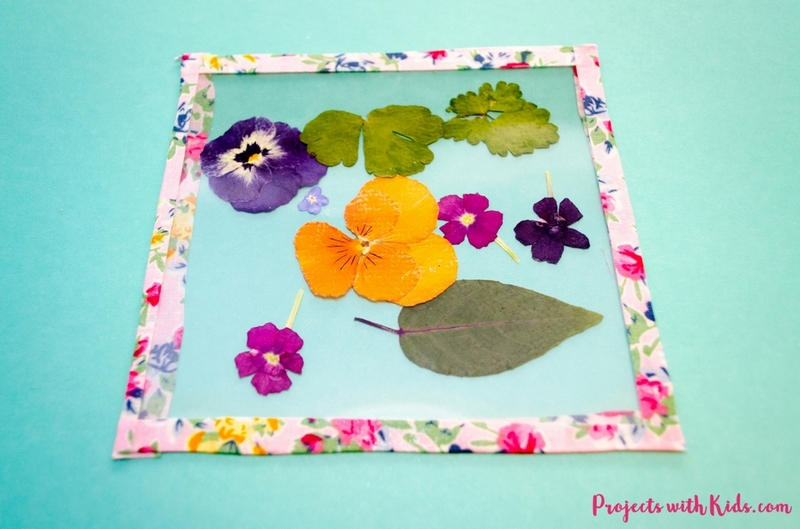 These can make a beautiful project that pretty up every household!!! 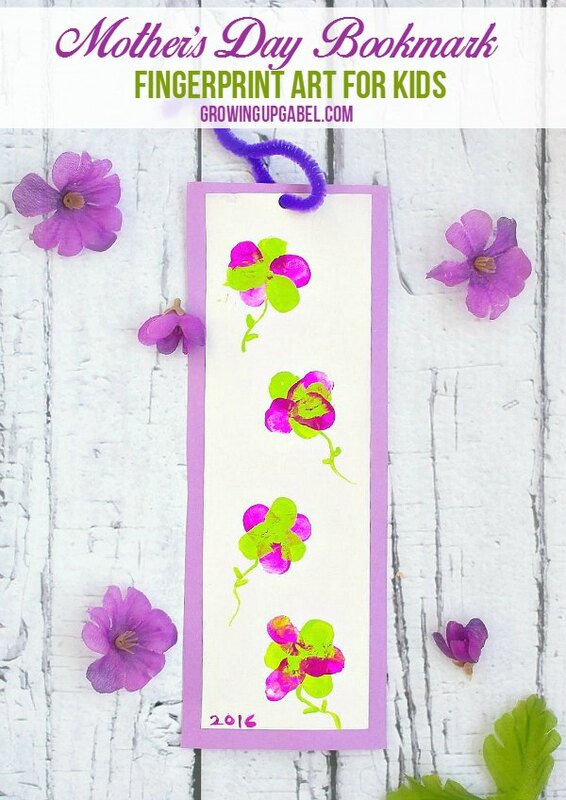 Another card idea to give Mom!!! This 3D card is so pretty, and she’ll cherish it!! 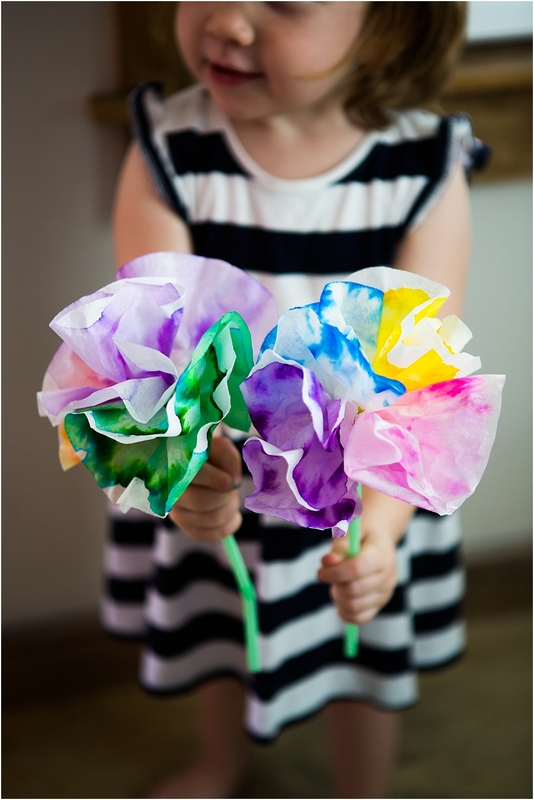 Well folks, I hope you enjoyed these 25 Easy Mother’s Day DIY Crafts for Kids! I think there’s some really great, and simple ideas that Mom will LOVE and cherish for many years to come. If you’re thinking of making her a meal in appreciate, why not take a peek at these 20+ recipes for Mother’s Day Brunch! I’m pretty sure you’ll find something tasty and amazing there as well!! Happy Mother’s Day and have a fantastic day!! « 20 best mother’s day brunch ideas!